Searching for the perfect flooring for your home, whether it’s a brand new construction or a remodeling project, is something of the utmost importance to homeowners. This particular feature of your home should not only look great, accenting your décor, but it should also meet the needs of your household, whether busy or not. Of course, the busier the household, the more durable your flooring will have to be. Depending upon the material you choose, there are several ways to achieve that, with one most likely being a better fit than the others are. Harrisburg Wall & Flooring has been family owned and operated, in the very same place, since 1946. During that time, we have grown to be a company that homeowners can turn to repeatedly for quality in both products and the service that goes along with it. Some of the neighboring areas that know us as such, include Harrisburg, Carlisle, Camp Hill, Mechanicsburg, Hershey and Hummelstown. We’d love to add you to our list of satisfied customers by inviting you to visit us at our Harrisburg, PA, showroom at your convenience. 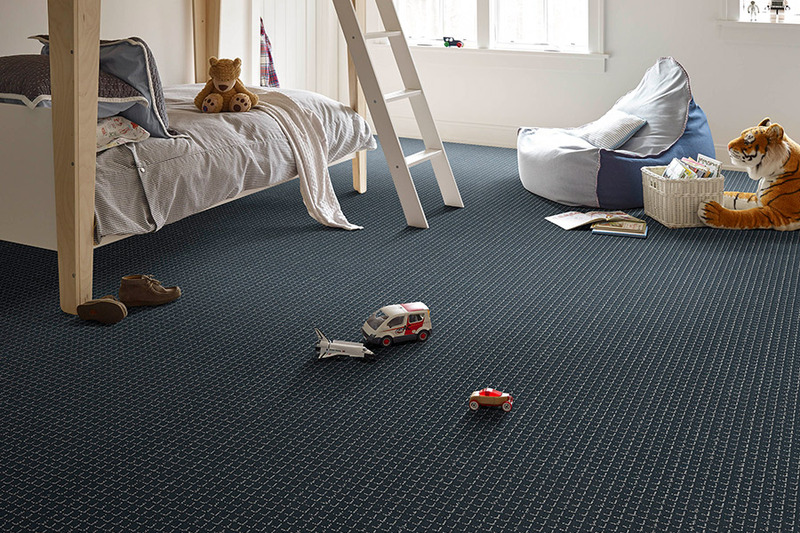 You might wonder what you have to look forward to after choosing carpet as your own personal floor covering. The answer is, a lot. Benefits exist in not only the looks of this flooring, but also in the functionality of it. To start with, it’s the only soft surface flooring available, and offers a lush, elegant underfoot feel that’s perfect for chilly mornings. But it certainly doesn’t end there. This flooring can also help to keep your energy bills lower, by not forcing you to run the heat quite as often in the winter. Because this material maintains and holds onto the warmth of your home, there will be more time that your furnace is not running than ever before. This means more money in your pocket. 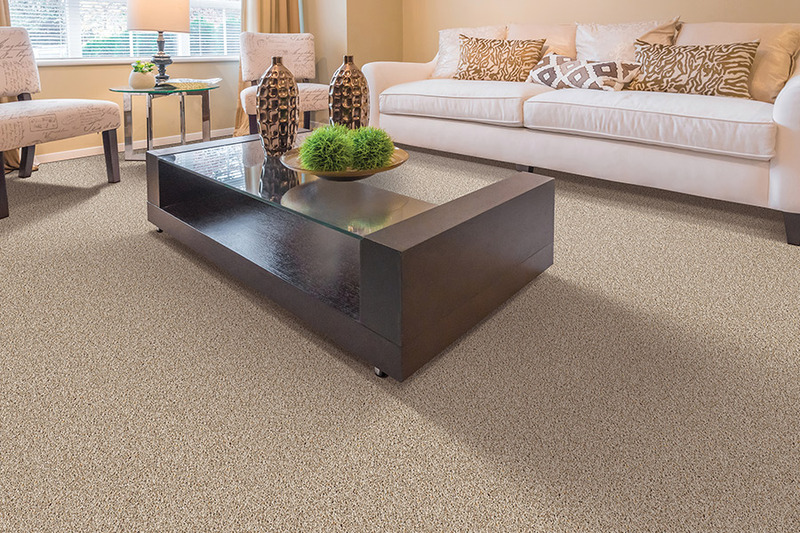 With some manufacturers adding stain resistance within the very fibers of their product, you’ll be pleased to know carpet stands up to stains of many kinds. Whether you’re worried about stains setting in from everyday wear and tear, or you have indoor pets than might have occasional accidents, you won’t have to worry about them becoming permanent. In fact, they’ll clean up faster than ever before in some of these amazing products. Additionally, you’ll find this material with hypoallergenic fibers, so allergy sufferers are safer as well. 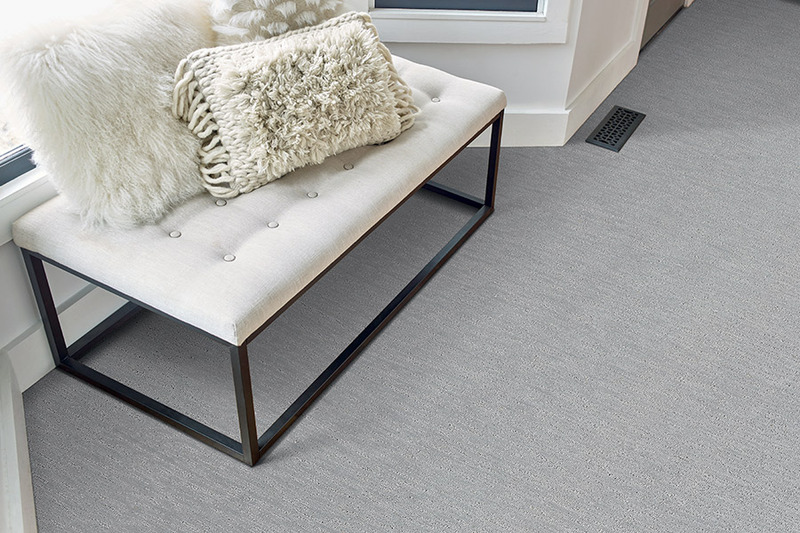 Carpet adds comfort, style, and beauty to any area. 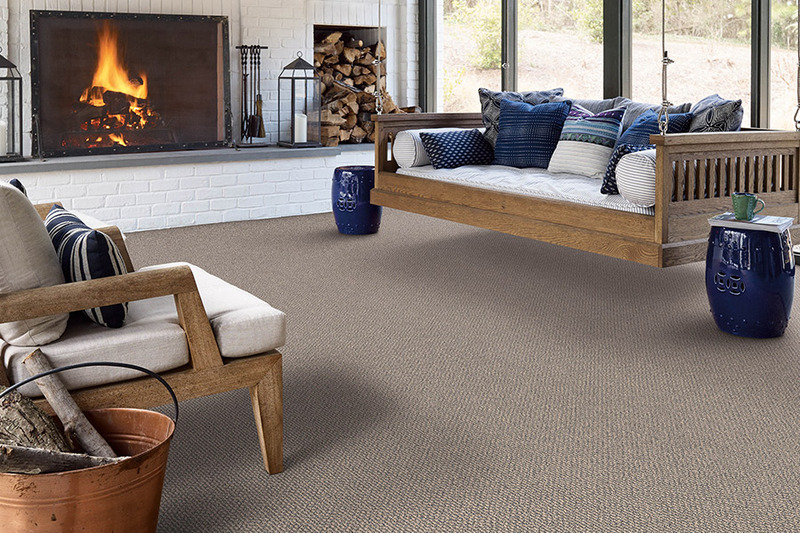 Harrisburg Wall & Flooring is a Mohawk® ColorCenter retailer offering an extensive line of Mohawk® products as well as a full range of stain-resistant specialty carpets and area rugs for your home or business, including Mohawk’s popular SmartStrand® Forever Clean line. 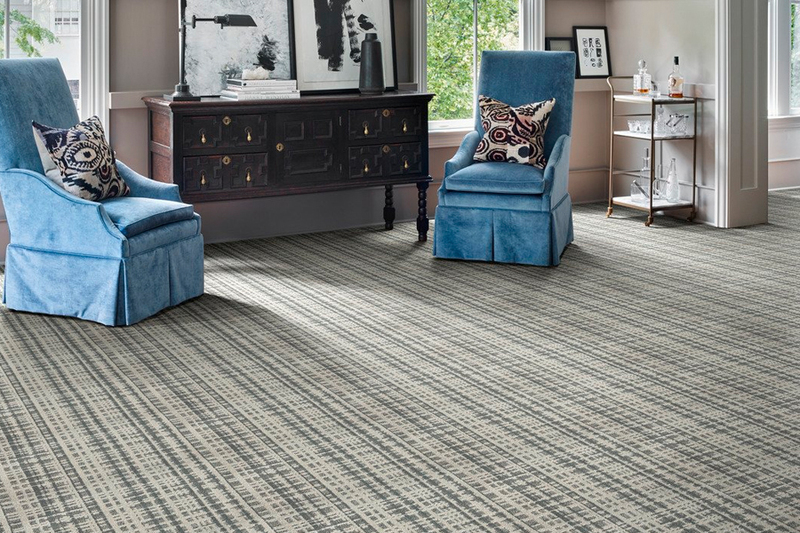 Tell us about the room, office, building, or space where you need carpeting, and our expert carpet designers will work alongside you to select just the right type and style of carpet or custom-design one to meet your needs. If you don’t see what you want, we will get it for you.